Technology is almost eating up all the ignorance in the world and you can no longer make an excuse in this fast phase changing era that you don’t know this and that. That’s intolerable! With the complexity and very detailed-oriented nature of technology, it is no longer far-fetched to wake one morning getting closer to the sci-fi future we used to witnessed only in movies and fiction books. Once a prediction is now becoming a reality right before our eyes. Google have a recent video showing a partial glimpse of what would our future might be like. Google launched its newest product called Project Soli, that basically uses radar technology to detect movements to such a very intricate detailed that you can simply use subtle finger movements to control it. 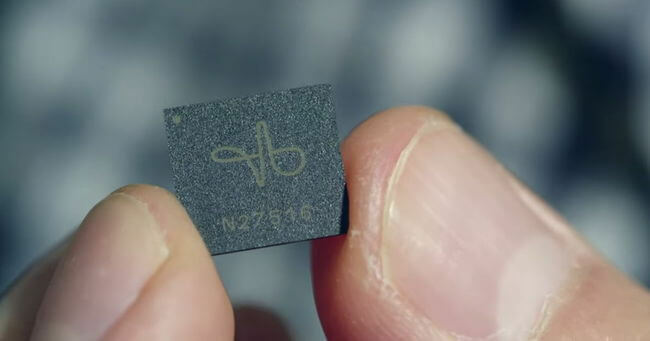 This technology has the capacity to capture 10,000 frames/second that unimaginably can be held in a very tiny chip.